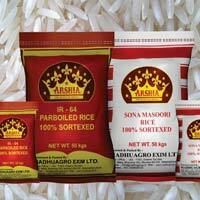 We are one of the most active Manufacturers, Suppliers and Exporters of Rice from Mumbai, India. 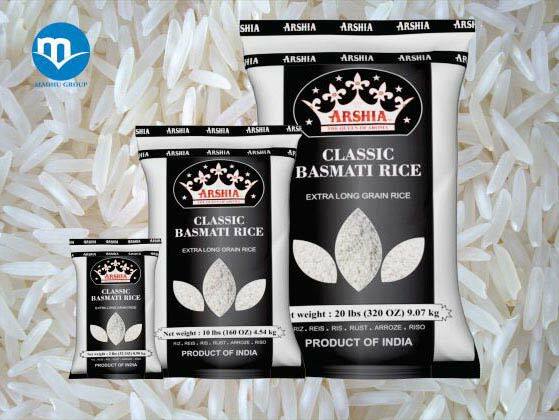 We are entrusted with the task of making available rice strains, whose popularity stems from their long grains and purity thus, making them highly demanded by clients. 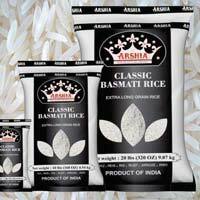 We offer Arshia Basmati Rice and Arshia Non Basmati Rice, having high nutritional content. 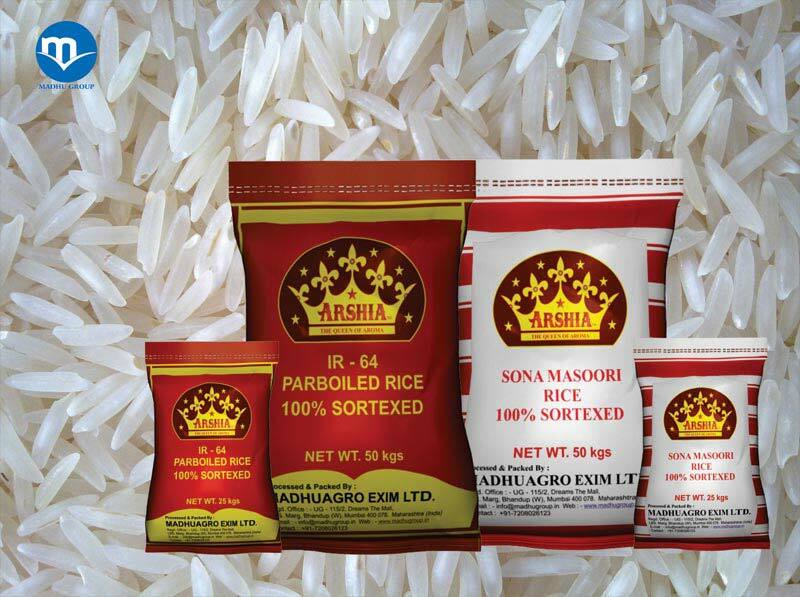 Other than that, our quick ways to fulfill the orders make us the #1 choice of many.